Stock photos tell a thousand stories. 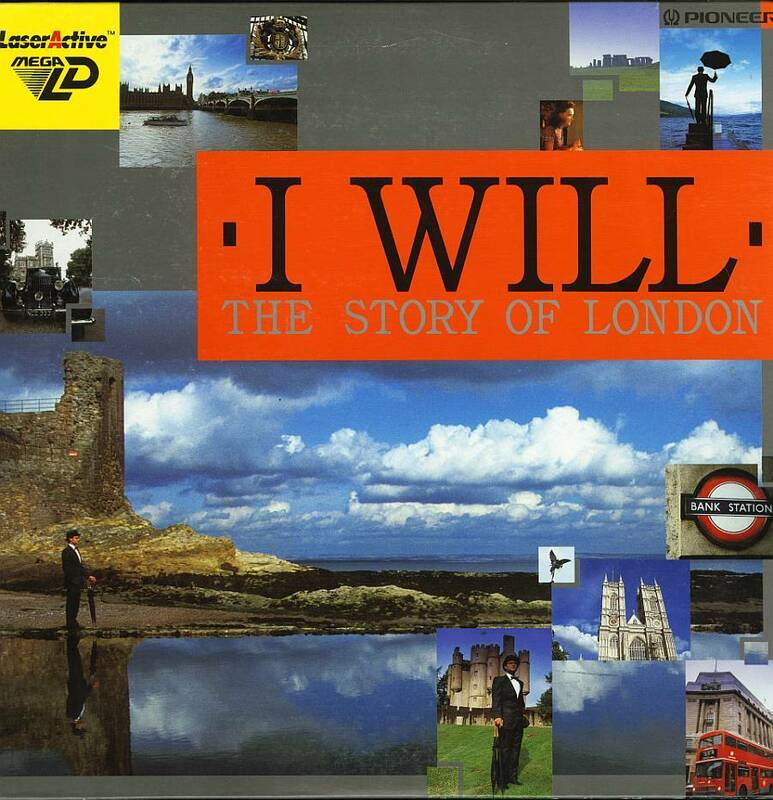 I’d heard I Will: The Story of London was rough, but hoo boy, I was not prepared for this. This point-and-click adventure centers around you helping a couple of scientists (a woman named Catherine and an unnamed doctor) recover a stolen super-science formula so Unnamed Doctor can present it at an upcoming science convention. If pink pastels don’t get you pumped, best get out of London. 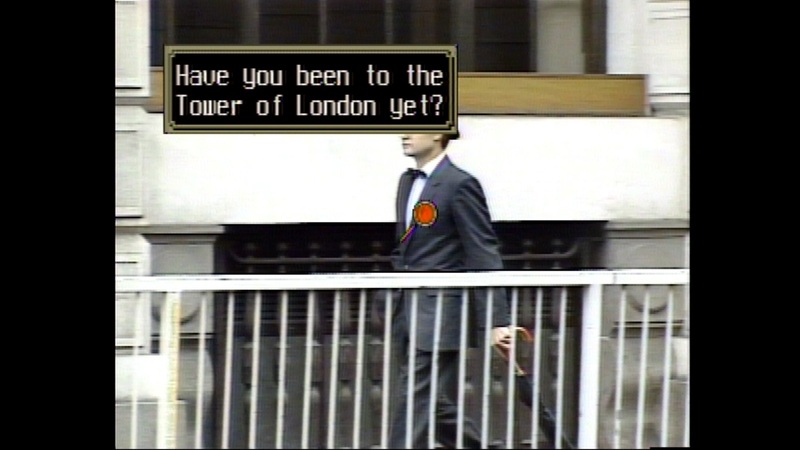 You do this by wandering around a 16-bit map of London, looking for locations the game will actually let you visit. Once you stumble upon one, you’ll unlock a brief FMV clip where you have to move a small cursor around and click on specific objects and people to help you unlock the next location to start the process over again. I know people like to complain about games these days being too linear and having too many tutorials, but I Will serves as a sobering reminder for how games used to be: frustratingly vague and bewildering. I Will throws you into the deep end immediately with little direction outside of “look for some very vaguely defined people” and provides no instruction for how the mechanics work. The doctor discusses his conundrum with Catherine and her father, the least helpful policeman in all of London. 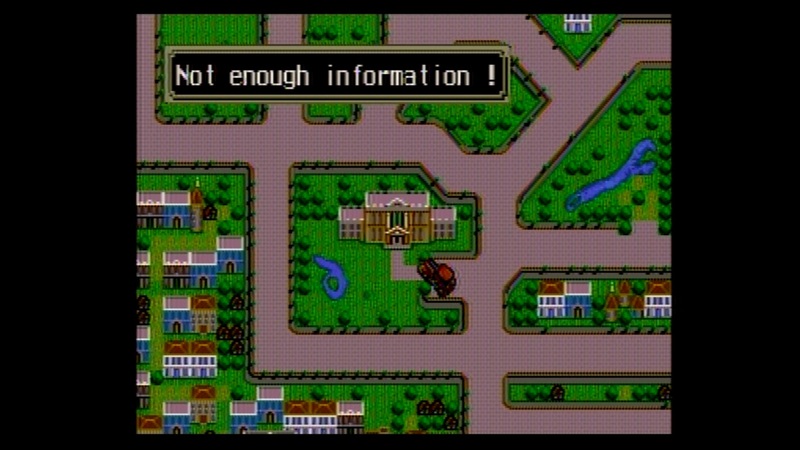 In addition to the difficulty of figuring out what you’re supposed to do and where you should be going, the game places additional restrictions on you in the form of both a time limit and a limited cash reserve that you’ll spend while you drive around the city fruitlessly searching for something, anything, to interact with. These feel like little more than additional in-game restrictions tossed in by the designers as a way to arbitrarily boost I Will’s difficulty. 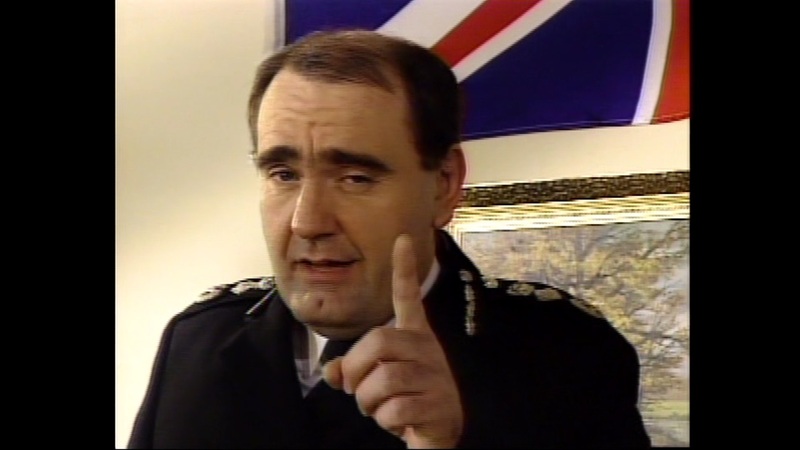 The only saving grace of the I Will experience is the FMV clips. 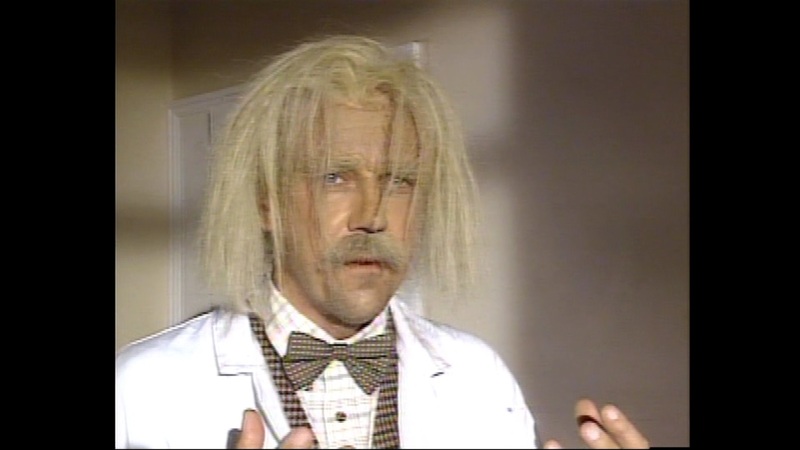 Depending on your tolerance for cheese, I Will is a gold mine of Garth Marenghi proportions. The acting is comically poor, with bad line deliveries, awkward pauses mid sentence, and the occasional glance directly into the camera. The production values come across as extremely amateur, with echoey sound that makes me think they filmed this whole thing in a single weekend with Uncle Gary’s video camcorder. This is about as helpful as I Will gets when it comes to dispensing clues. 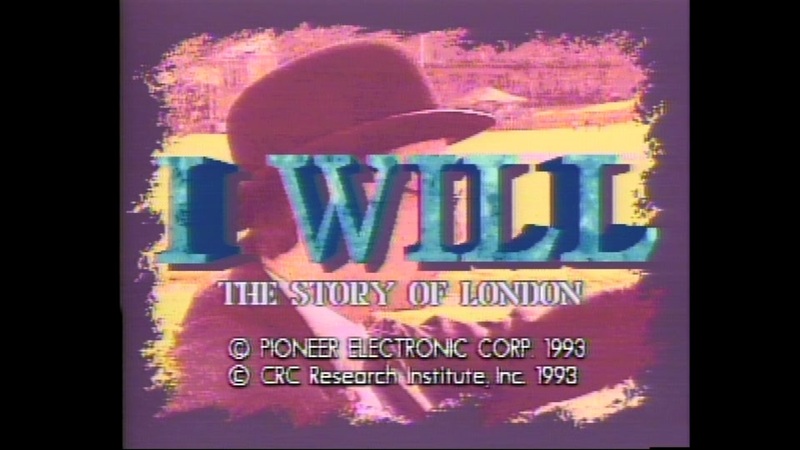 Playing I Will is a painful, unrewarding endurance test that I’m sure was just as awful then as it is now. Check out the cutscenes if you like cheese, but avoid ‘the story of London’ otherwise. Next Article A Sudden Turn of Events!